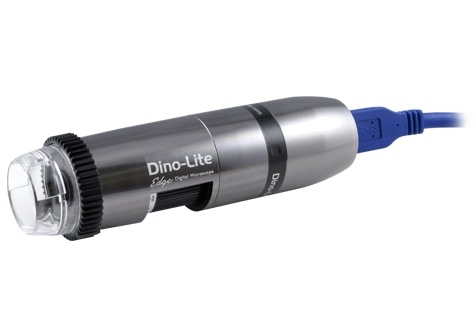 Empowered with USB 3.0 interface, the Dino-Lite Edge 3.0 series AM73115MZT delivers exceptional sharp and fluent images operated within a range of 10-220x magnifications. With compression eliminated, the AM73115MZT can reveal the finest detail to fully unleash the power of the Edge optics. Thanks to USB 3.0, the AM73115MZT is capable of providing 15FPS at 5MP or 45FPS at 1.3MP resolutions, allowing the unit to be used in a more demanding application.